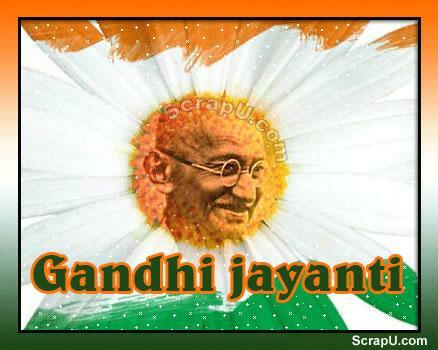 Mahatma Gandhi popularly known as Bapu , is the father of the Nation .He gave momentum to Indian independence movement. 2 October is his birth anniversary. Tag these pics on Facebook and show respect to his memories.